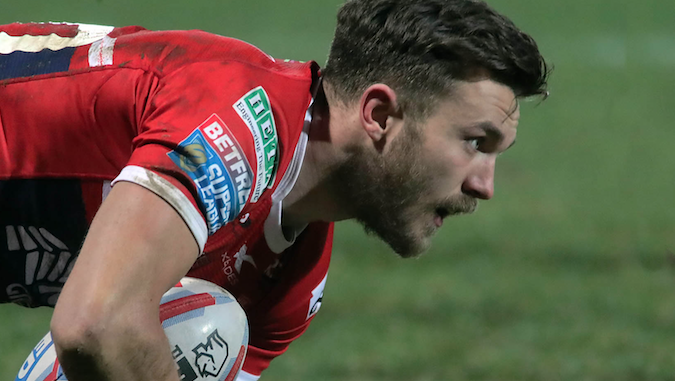 York have secured the services of Matty Marsh from Hull KR on a permanent deal for next season. The 23-year-old, who can play at half-back or full-back, becomes the 11thmember of James Ford’s side for 2019. Marsh scored 10 tries in 12 games for the Knights on dual-registration from Rovers last season and Ford is happy to have him on board permanently. Ford said: “I’m really pleased to able to continue working with Matty, he’s a talented young player who has lots of improvement in him as long as he continues to strive for development. On his move to the Championship club, Marsh said: “This is the club I wanted to sign for. “I massively enjoyed my time at the club on dual-reg in 2018 and loved playing with a great set of lads. I’m excited to be at a club on the up and we deserve to be at the top level in the future.